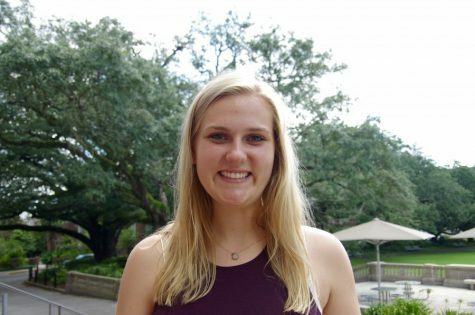 Allison Buffett (she, her, hers) is the Personnel Director for the Tulane Hullabaloo. She has been a proud member of The Hullabaloo since her freshman year. Allison has previously served on both the Hullabaloo board and managing board, contributing as a reporter and graphic designer. She is a current senior majoring in political science and social policy and practice with a minor in public health. Outside of The Hullabaloo, Allison is also involved in Greek life and club soccer.